They are often women, they are very young and often with a degree in their pocket: they left the city to live in the country, to return to be farmers, fleeing insecurity, the hustle and the city lives’ consumerism. Every day, the rural world is gaining more appeal for young people who already from the high school dream of a life tied to the land and to agriculture. And so, after decades in which young farmers no longer existed, the numbers start to rise exponentially. In Italy, according to Coldiretti, the agricultural women entrepreneurs have increased of 63% from 2014 to 2015 (with a double growth compared to that of men) And thanks to them, agriculture changes, it meets technology, opens the door to tourism and back to be more and more organic. We met fore young people who devote their lives to agriculture and that they decided to open an eco-friendly accommodation in the countryside. They are Elisabetta and Simone who left the city and its comforts to recover an old family farmhouse that was abandoned, Alice that decided to major in agriculture, Cinzia and Diego who courageously have tried without experiences in the field. They are young people who have decided to risk, who have changed their lives in search of something more natural. Learning from Nature, rediscover the simplicity, feeling part of a whole… these are some keywords that are common to these stories, Let’s find out them together! How did your desire to live in the country come to life? The project started in 2010 when I was majoring in Tourism Economics. With no clear idea on what to do in life and having had more or less satisfactory in various working realities experiences, I have had the opportunity to take care of the old family farm, uninhabited abandoned since the 80s. Me and my partner Samuel were already fond of the place, even in its state of degradation, we saw a potential. When we came the first time for picnics to Fontaccia, the farm was falling apart, there was no heating, the grass was high and wild animals were everywhere… but the peace and beauty that shone from this place made us fall in love of every little detail. In 2010 the farm was then founded thanks to funding of the European community. From that moment extensive renovations and bureaucratic problems begin, which will lead to the opening of the farmhouse in 2014. 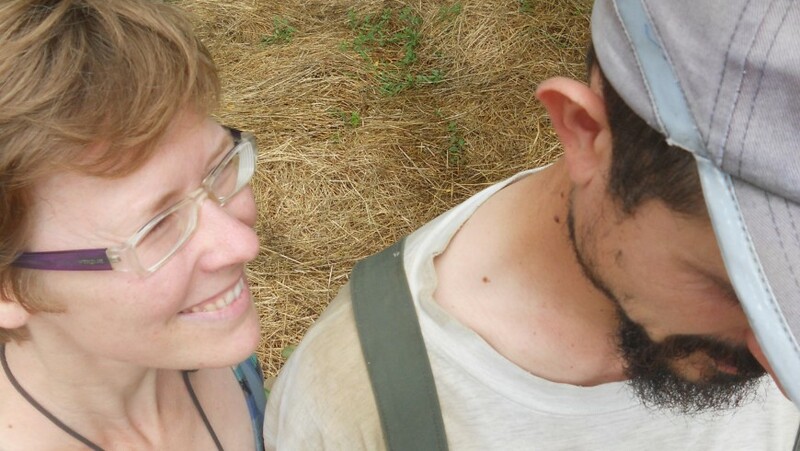 Today we both take care of the farm, recovering slowly derelict land, restoring the ancient canals of rainwater, and creating new crops such as a small orchard of ancient native Tuscan fruit. As for the farm I take care of the administration, advertising, cleaning and cooking, while Samuel of the maintenance of the estate, hospitality to guests and waiting tables during dinner. How did your adventure in Fontaccia begin? We made this choice because of the strong relationship we have always had with this place and to avoid losing it permanently. This strong commitment has enabled us to meet the difficulties and to overcome the deficiencies of experience in agriculture and the initial prejudice that the work called “humble” arouse. Overcome the initial difficulties, however insurmountable they might seem, it has made us stronger. The first satisfactions then have made us aware of being part of something bigger than we could think of at the beginning: be an active part of our traditions makes us satisfied with what we do, and more and more interested in learning and improving. What does the rural world give more than the city life? Certainly the life change was important. Accustomed to the comforts and services of the city required a little commitment and ability to adapt to a different life. The same change of season, barely audible in the city, it becomes a fundamental element in the countryside to which we must get used to not be unprepared. 8 years ago we would never have seen us capable of such a big change, today we could not see otherwise. We appreciate more those little everyday things that we gave for granted before, and the silence and beauty of nature never bore us. 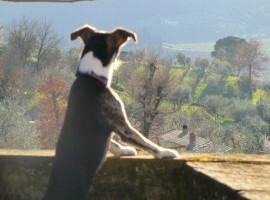 The same pleasure to host and to see the world go by, one person at a time, at home enriches us like traveling. What would you recommend to those on a similar project? I would recommend to those who are at the beginning of such a project to prepare for a job for which there is no school, nor preparation. The hospitality on a farm is something unique and special, every day is different. Our philosophy is to give us what we would like to find in a holiday on a farm, so warmth and pleasure in welcoming and sincerity and familiarity in telling our story and the story of the place. The key for us is not just giving a room or to eat, but to give an experience to our guests. 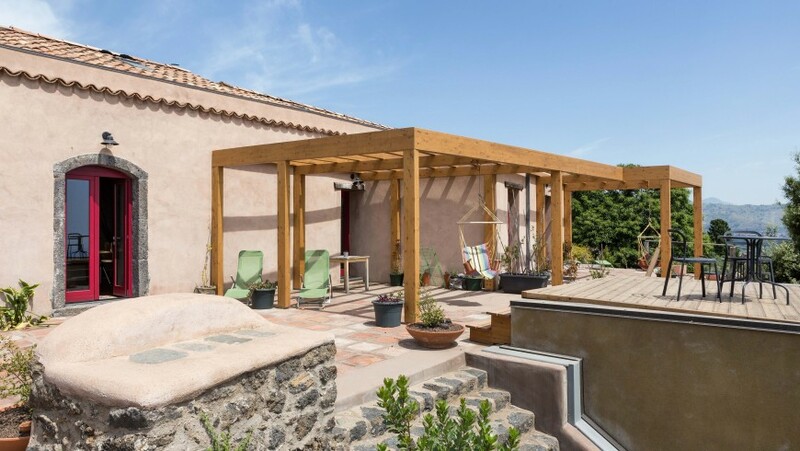 This is created through many details, from respect for the place to the renovation of materials and traditional forms. The rooms, furnished in a simple but particularly, do not hide their previous agricultural function. Arm yourself with patience, kindness and availability, and be able to learn from anyone and any experience. It’s a very hard work but if done with passion and determination will give you great satisfaction that will pay off all the energy spent. Our future goals concern the recovery of abandoned land even with the restoration of the road through the woods in the vicinity of the building, to complete our idea of ​​bio-lake and finally be able to have a vegetable garden, well-protected from wild animals. 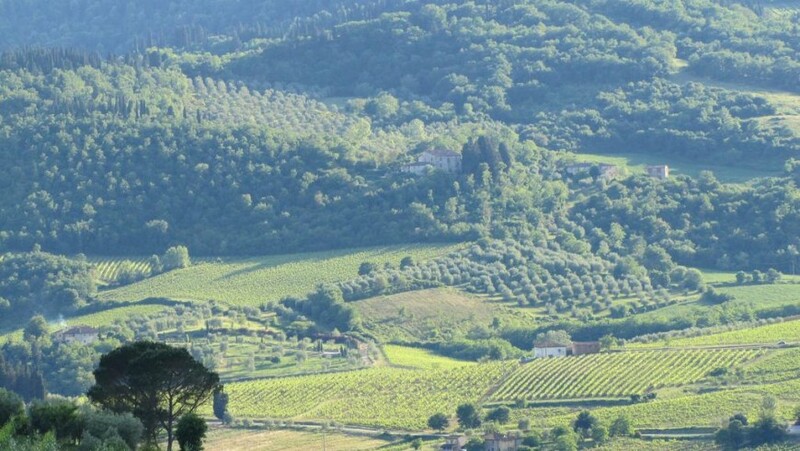 Book your holiday at Farm Fontaccia, in the hills of Chianti Rufina, among Chianti Rufina hills to discover the flavors of organic agriculture and the pleasure to live in harmony with nature. 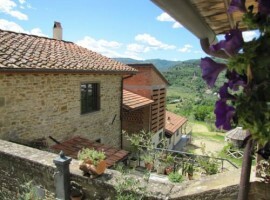 Cinzia has not always lived in the country, but her dream has grown over the years. 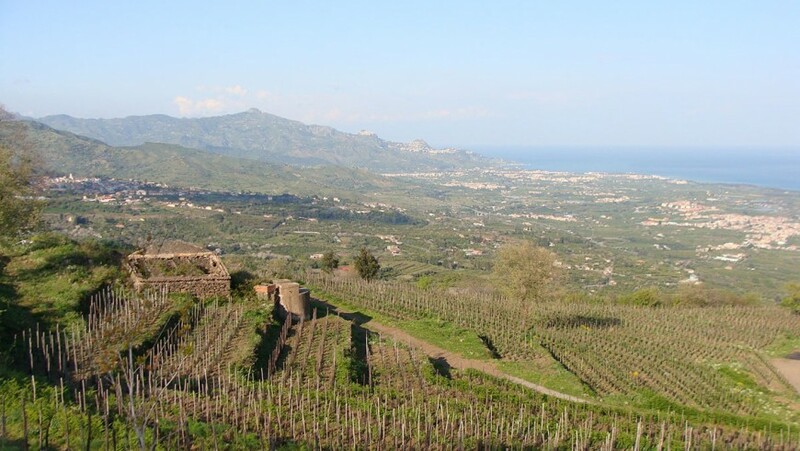 With her partner, Diego, and some friends, she managed to pull it off in Bagolarea, that they simply define ‘a place where you can dream… cultivate ideas… grow projects.’ Bagolarea is the place of doing, 24 hectares of Sicilian hills, in the province of Catania, where they recovered the large citrus orchard, vineyard and winery, and built a large vegetable garden. 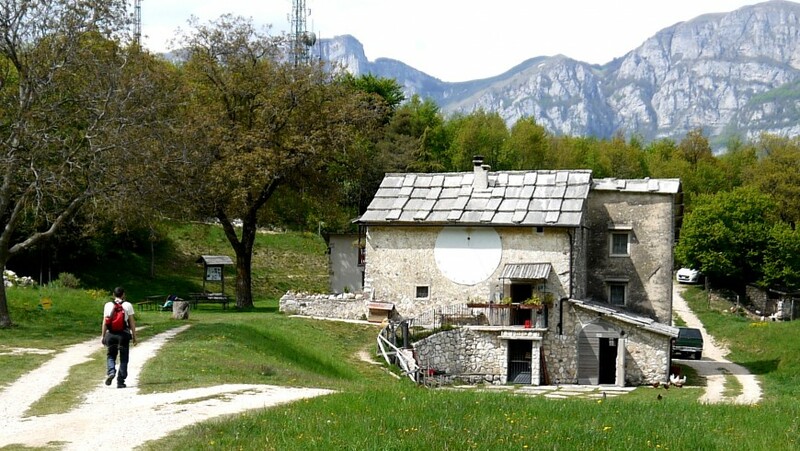 The old farmhouses have been renovated in an ecological way, experimenting with innovative technologies with wetlands plant, clean energy and bio-lake, and creating a beautiful rural eco-friendly hospitality. The biological Bagolarea products, from citrus to avocados, from jams to oil and wine are sold online, through e-shop kmbio.it. It came to life in an unconscious way… Me and Diego were looking for a place to spend weekends and live our desire for nature: to plant, sow and take care of the world around us; and we found ourselves literally kidnapped from this place. How did your adventure in Bagolarea begin? We started with two other friends with great enthusiasm and energy, everything seemed simple and in fact everything did become easy, discovering the pleasure of sharing and relearning throughnature forgotten values: waiting, watching, listening, relationships and synergies. It is something subtle because even here the pace is frenetic and agriculture life can be even more rigid than in the city. Nature does not wait, plants have their cycles, the seasons alternate and if you’re not prepared, you’ve not planned the times you lose good harvest and that is the work of a whole year. What pays off is simplicity, learn again to surprise for the colors of dawn, the scent of fruit freshly picked, the animal gestures… In short, the simple beauty and the perception of feeling partof a whole. How did you realize your project? I think first of all thanks to the fact that we were not alone, and that we have never been afraid of making mistakes. We have always believed that to make mistake is one of the best ways to learn. Trying, without giving up at the first difficulty. 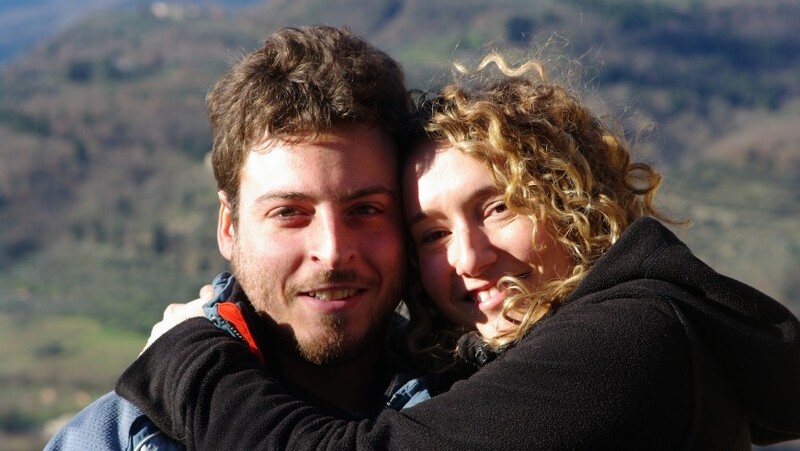 Cinzia and Diego are waiting for you for a natural holiday on the slopes of Etna, at BagolArea Ecofarm! Our adventure began nine years ago. Alessandro, moved by the passion for animals and life in contact with nature, bought the farm with the help of his parents and started with a few Langhe sheep (ancient endangered breed) purchased from other local farmers. 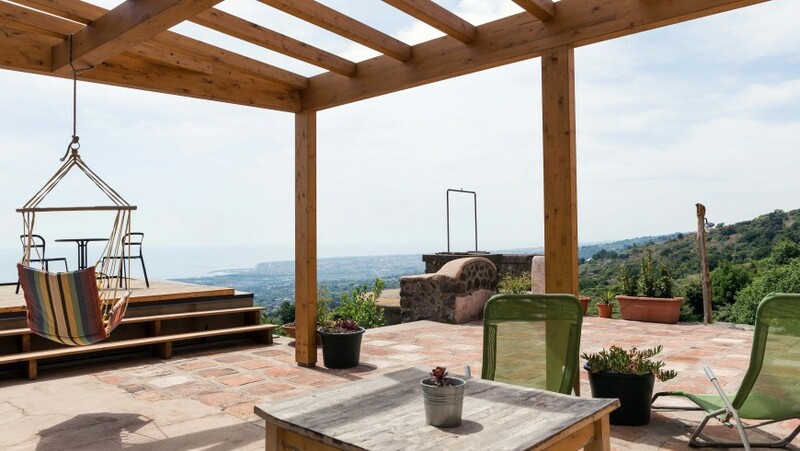 He chose Alta Langa because he was attracted by the beauty of these places, untouched nature, the many lands that have been abandoned in the 70s-80s. 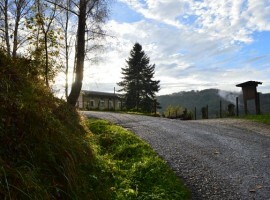 He has made a small dairy farm where we make cheese and started the renovation of the farmhouse. After a few years we met. I was working with Slow Food, I was passionate about food and family farming, so after a short time I reached him in the farm, which had grown: 70 sheep and a lot of work to do. We then opened the farmhouse, with two-bedroom and simple meals and educational farm to accommodate the children wanting to make cheese with us. First of all offers a healthy life, in contact with nature. We have the great privilege of producing much of the food we consume. The great thing is that you work according to the rhythms of nature: from spring to autumn there is much to do, the days are long, it begins early and ends very late. In winter, how nature is resting, we rest ourselves with it. How did you manage to realize your project? We have carried out the project with the determination and even with a lot of unconsciousness. Not being children of farmers we’ve done mistakes but we managed because we have a hard head! Definitely making small-scale agriculture, any branch you choose does not matter. The important thing is to stay small and close the loop. Build a small bio-lake and a garden, and expand the laboratory of basketry. 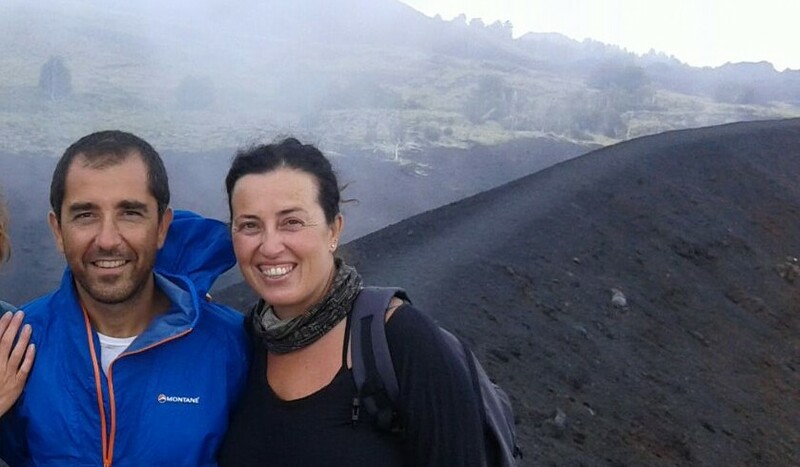 Discover the Alta Langa with Alessandro and Arianna! Living and working in the country is an opportunity to test our skills every day, facing new challenges to solve with creativity and ingenuity. It also allows you to recover the respect and knowledge of nature and rediscover the rhythms that we have now forgotten. My advice is to observe what happens in nature, and take inspiration from this because there is no better teacher and to do things only if there is passion. This life knows no schedules and programs but the rewards will be many! 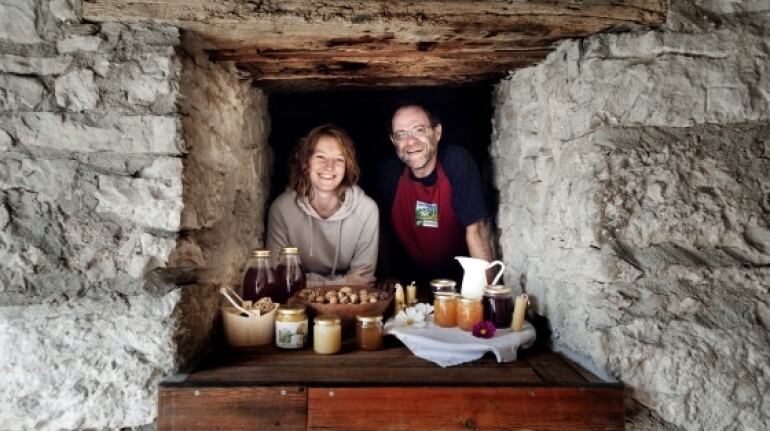 Meet Aliceand discover the secrets of organic agriculture staying in her beautiful Malga Riondera in Trentino! This entry was posted in go green and tagged agriculture, young people. Bookmark the permalink.